For business white-collar workers who often need meeting records, it is a good thing to be able to fully record the content of the meeting and complete the work efficiently. 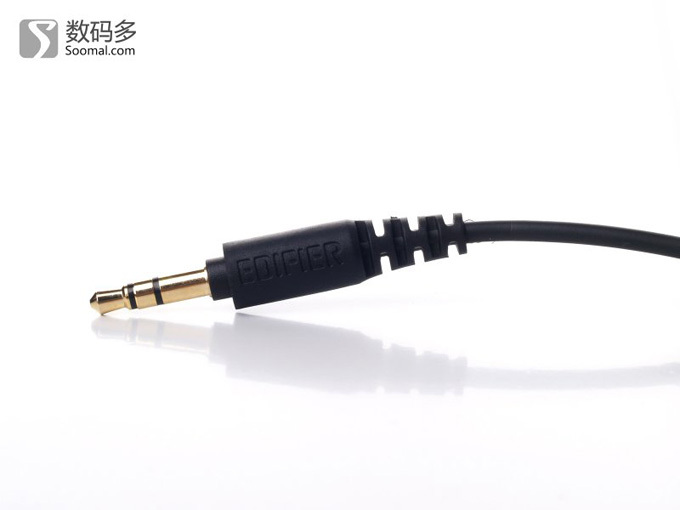 However, the brands with professional recording quality on the market are rare. Recently, the Patriots The new R5503 recorder is officially listed in China. The Patriot R5503's biggest feature is the 72-hour ultra-long recording, which is thanks to its ultra-low-power circuit design, which achieves a long endurance endurance that cannot be enjoyed by similar brands. Recording time of up to 3 days and 3 nights Whether it is listening to the training, or a long discussion of the meeting can be fully recorded, do not have to worry about the lack of power and miss important content. Patriot R5503 uses professional DSP digital noise reduction technology, which can effectively reduce the environmental noise and make the recording clearer. Patriot R5503 can support PCM linear recording with up to 48Khz/16bit sampling rate and 192Kbps stream. WAV format lossless audio files have better sound detail reduction. 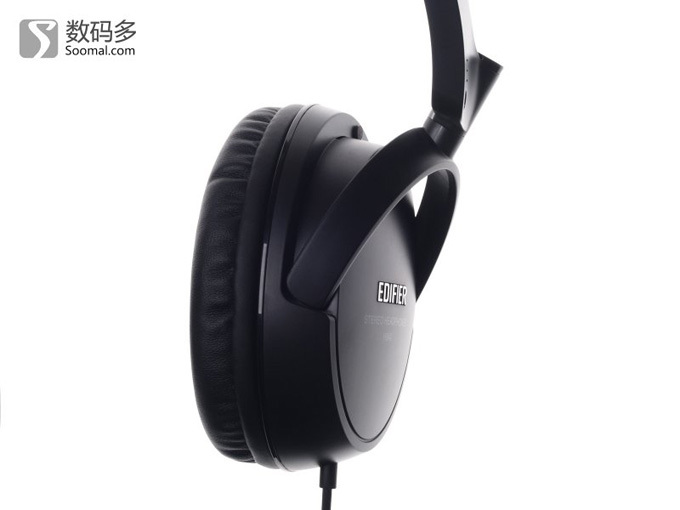 In addition to excellent recording quality, Patriot R5503 is also unambiguous in appearance design: aluminum alloy oxidized material body, stylish and exquisite; multi-directional directional microphone, can adjust sensitivity at will. 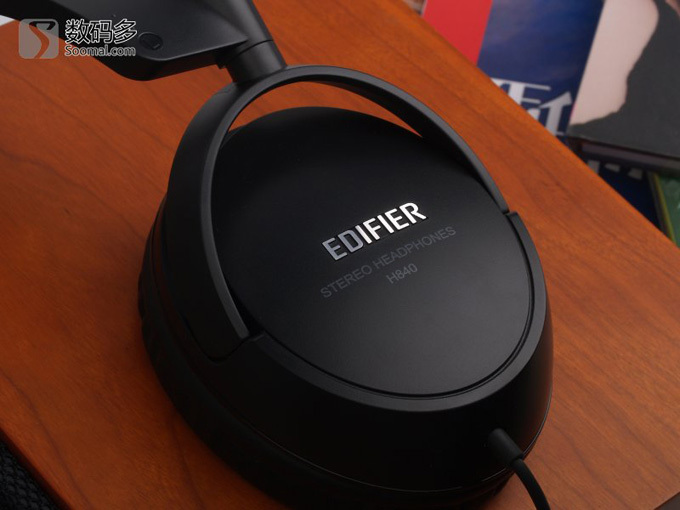 More suitable for long-distance recording; built-in high power Dual magnetic speakers, headphone and speaker output can be switched automatically. We own a group of professional &experienced engineers to develop Green power supply , IC intelligent square , provide customers with comprehensive power solutions and continuously develop new and good power supply . 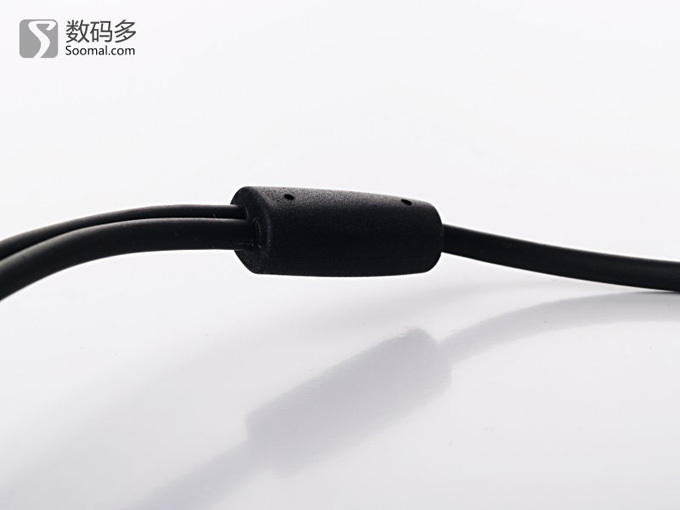 Products are passed strict production process and quality inspection , Stable performance and long service life, high quality and competitive price, 100% aging test before shipping .